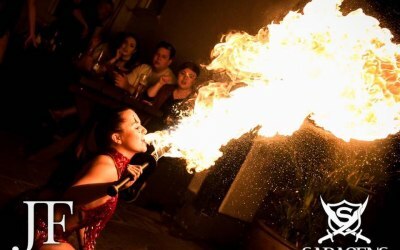 Entertainment which adds an extra spark to all events! 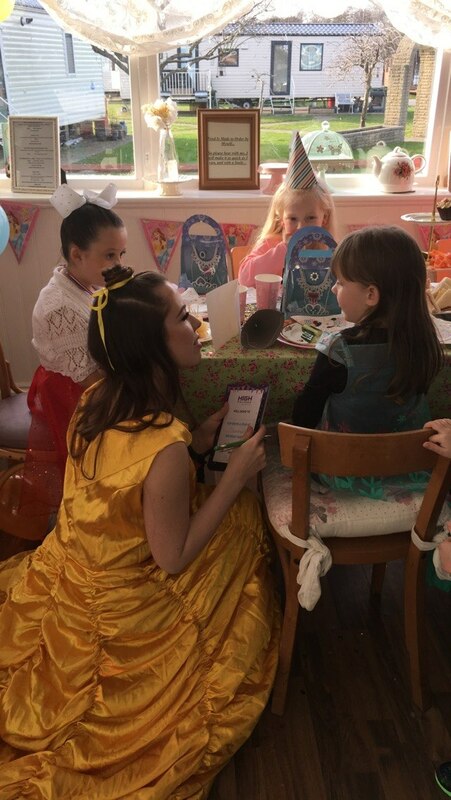 If you are looking for Belle for a children's party or a fire breather, we can cater to all of your event requirements! 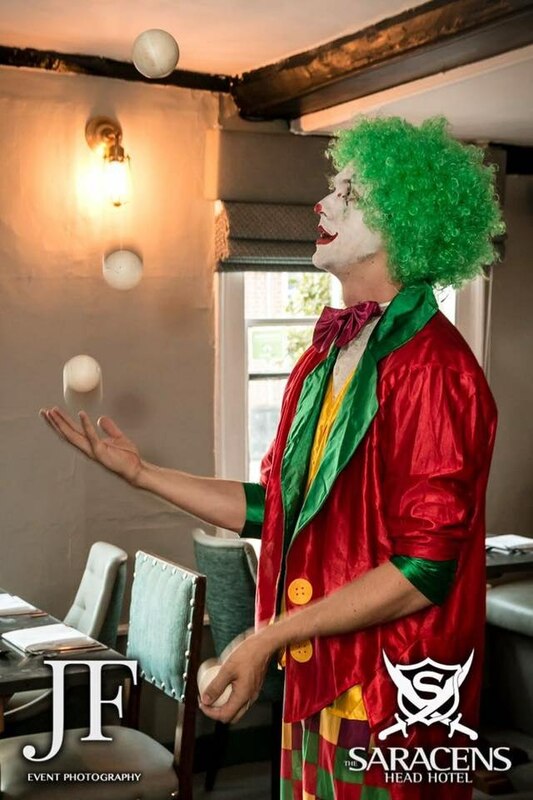 We provide the highest quality of entertainment and we will cater to any theme and event in any location. 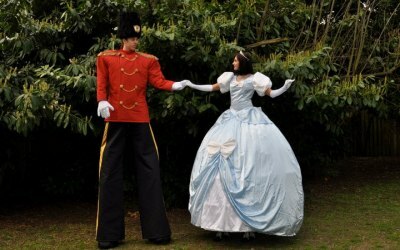 - Workshops - dance, circus skills, acting etc. Office hours are Monday-Friday 09:30 - 17:30. We will endeavour to respond to you as quickly as possible. 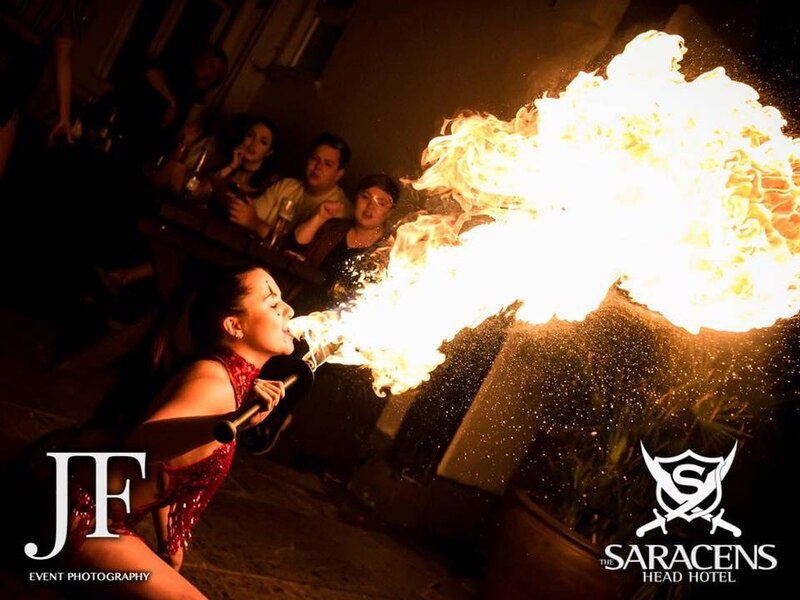 Our clients range from private parties, to night clubs and corporate companies. 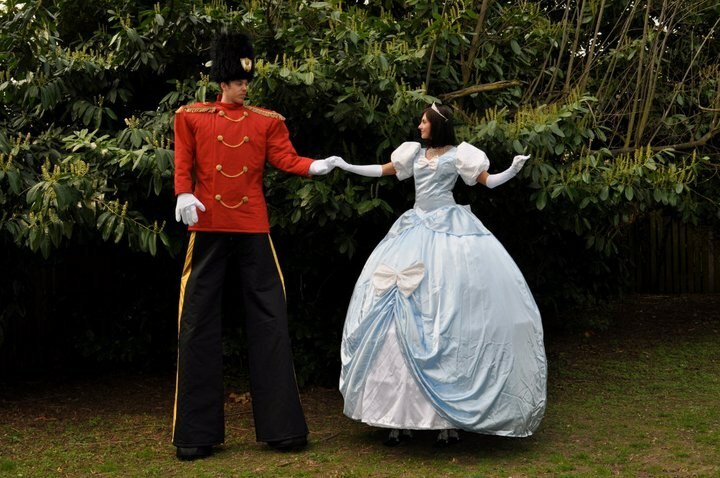 We cater our packages to suit your requirements and guests. 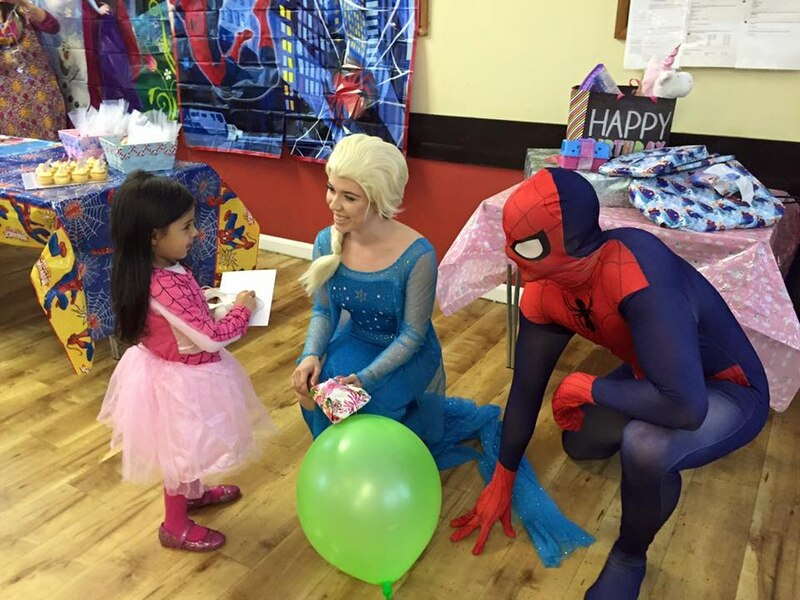 Thank you for the lovely review and booking Princess Elsa to celebrate with your daughter and her friends! 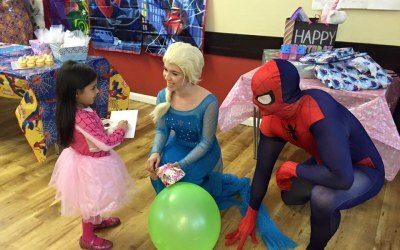 Hannah was a brilliant entertainer for my daughters 5th Birthday Party. The theme was Lol Surprise and Hannah came dressed as an Lol Doll, brilliant touch, she even had on the same dress as my daughter what an amazing touch. Would recommend Hannah she was wonderful. Thank you for the lovely review! 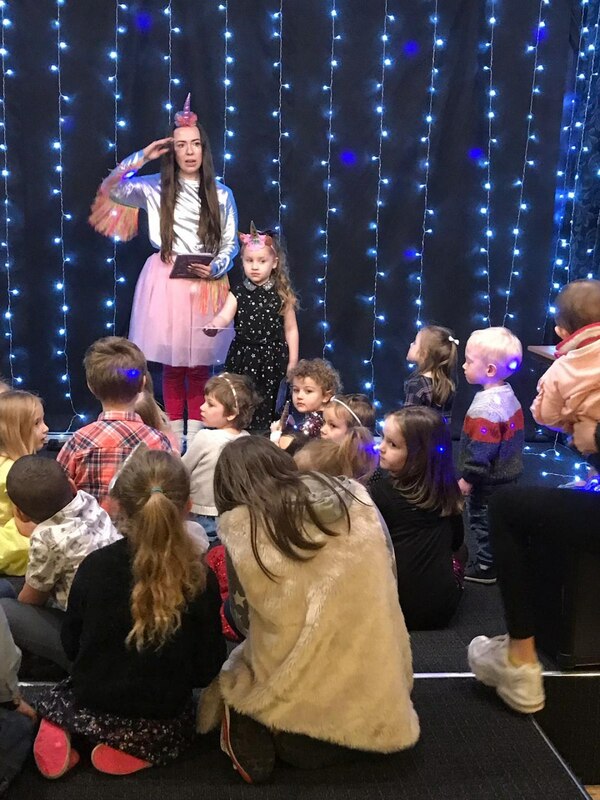 I had a great time bringing the LOL surprise theme to your daughter's party entertainment! Hi Clair, Thank you for the fantastic review! 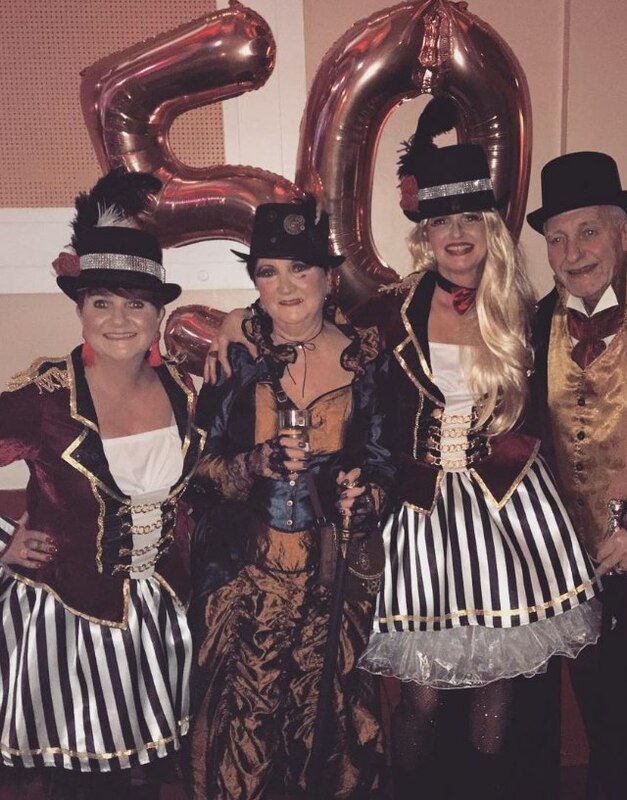 I had a great time hosting your son's circus party and entertaining your guests who were a variety of ages! 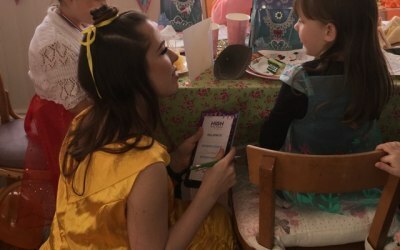 My daughter was very happy, she had a great Birthday Party ! I will definitely recommend to everyone! Thank you for the fantastic review! 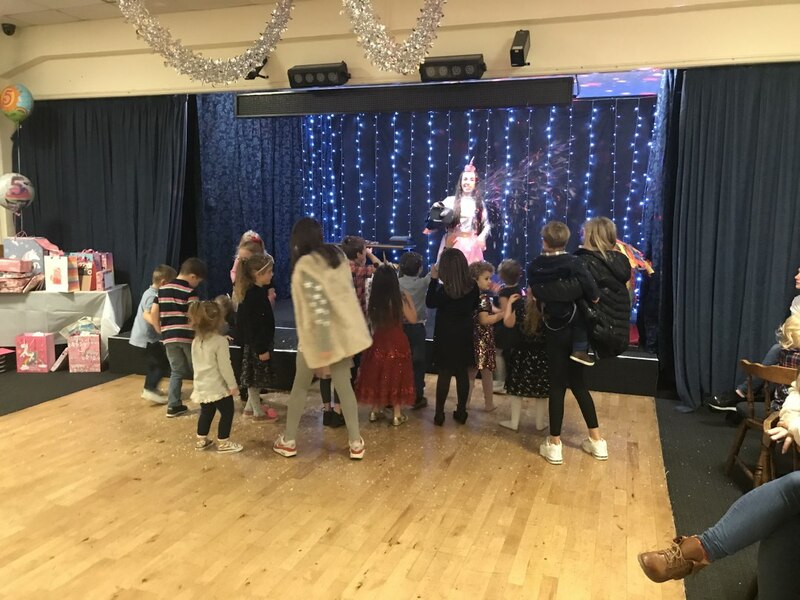 Skye from Paw Patrol had a great time playing games and dancing with your daughter and her friends! Hannah was abdoulutly amazing !! 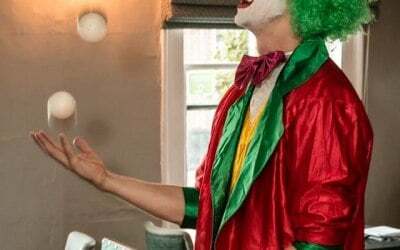 Fanstastic performer made our party so special !!! Thank you for the review and the amazing booking! 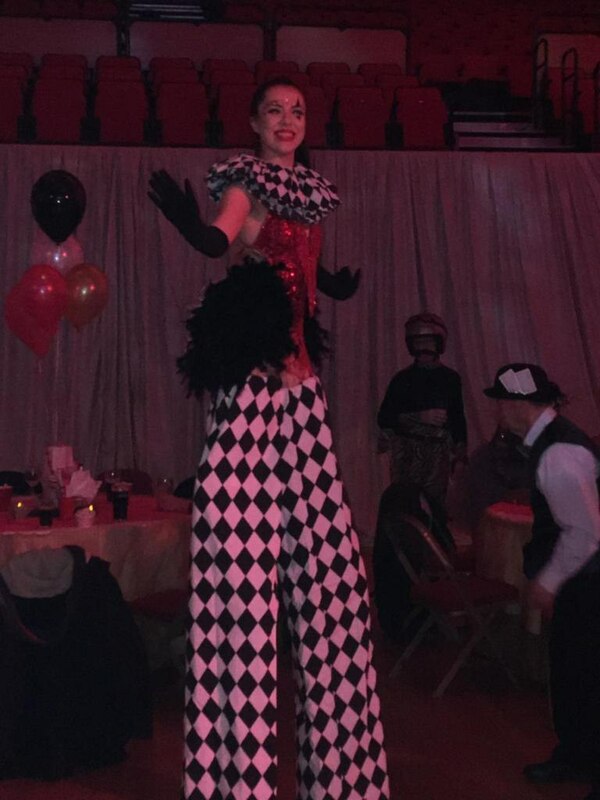 It was an honour to perform at your event! 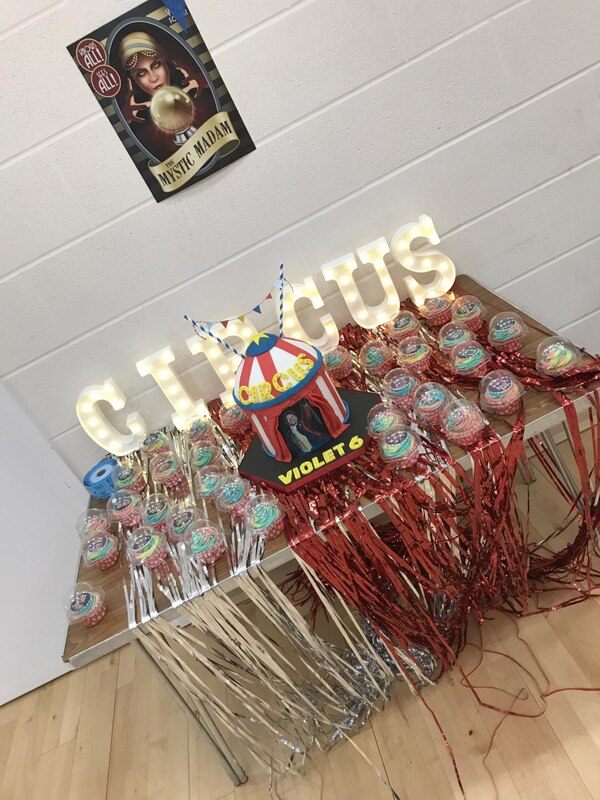 Thank you for the fantastic review and hiring Hannah to host your son's birthday party and teach the children circus skills! 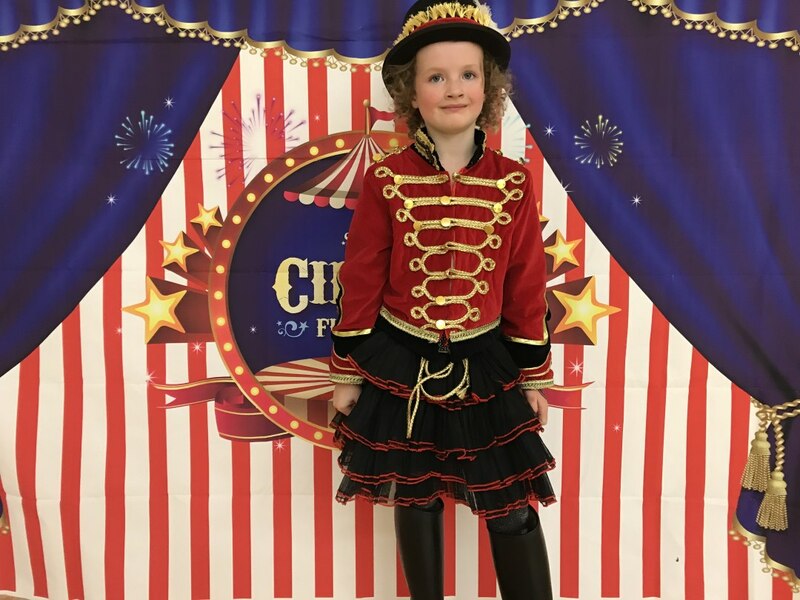 It was a pleasure to host your daughter's greatest showman party and entertain your daughter and her friends! 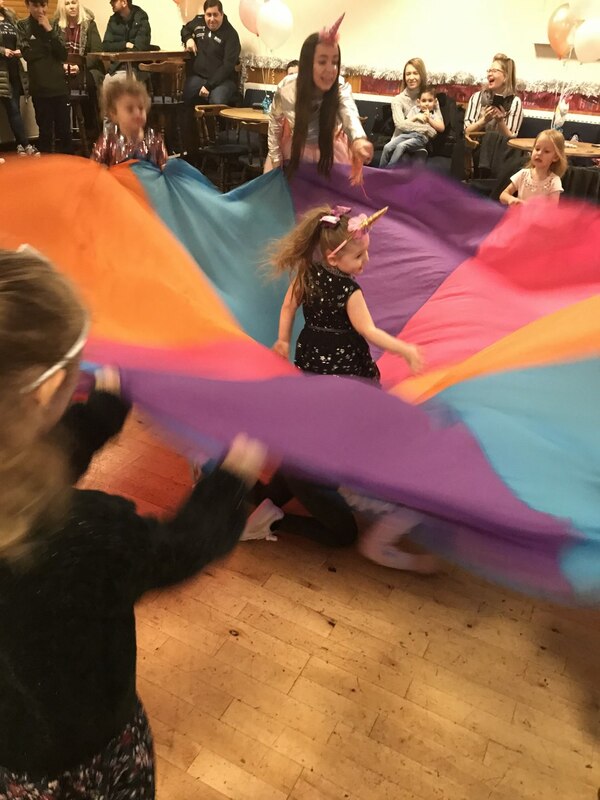 Hannah loved prancing around as a unicorn with your daughter and her friends! 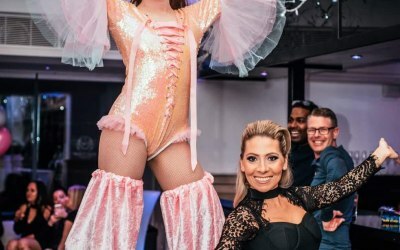 Looking forward to seeing you at the next party! really nice staff, talented performers. 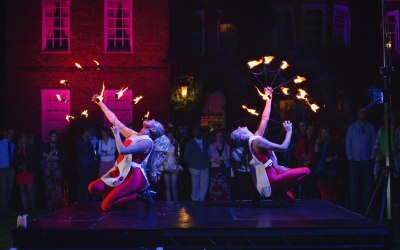 Performance was great but i did expect a little more - nevertheless our guests LOVED it. Thank you for the review! 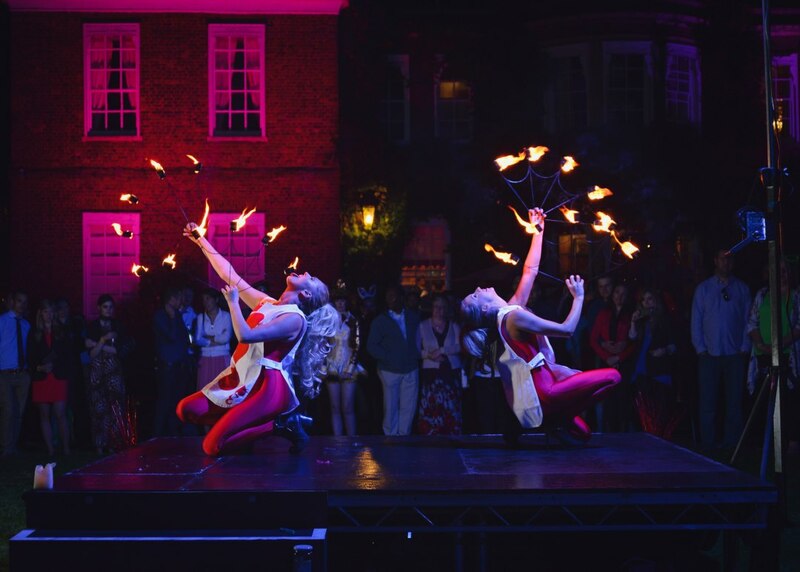 We had a fantastic time being a part of your Bollywood Ball and celebrating New Years Eve with your guests! Rates were higher due to the date of your event. Thank you for the booking! 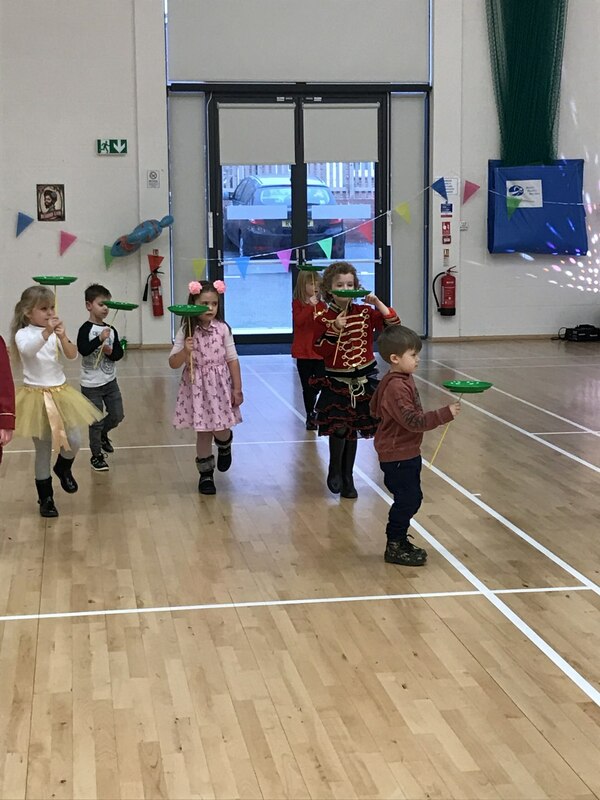 Hannah had a fantastic time being a unicorn hosting a magical circus party! 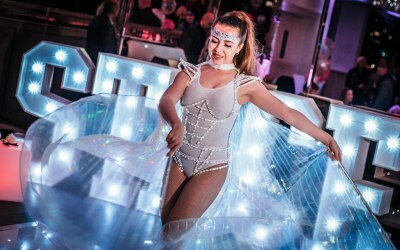 Get quotes from High Voltage Events and others within hours.